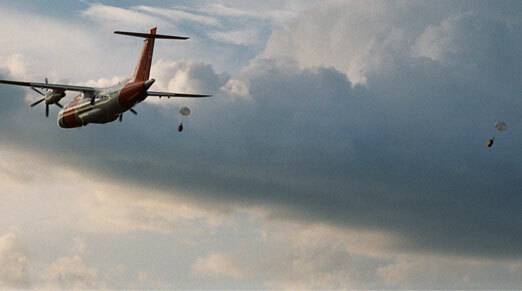 For the past 12 years or so, AeroRescue has provided the Australian Rescue Coordination Centre with dedicated Dornier 328 fixed wing search and rescue aircraft. This contract has now drawn to a close, as we enter a new jet era with a new primary contractor. This video, put together by AeroRescue, looks back at some of the many incidents that the Dorniers were tasked to respond to. Some are incidents that received world wide media coverage, but the majority were ‘all in a day’s work’ for the crew, who worked tirelessly to achieve the best possible outcome for those they were searching for. This video was put together to thank those wonderful people, but it also showcases the world class Australian Search and Rescue System at work. Thank you AeroRescue. Job well done. By hamalochonline in Information on March 13, 2017 .